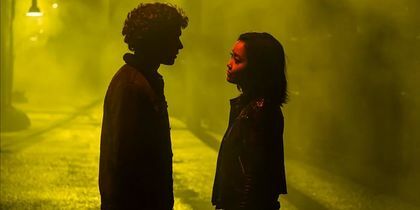 SYFY WIRE broke down the season finale of Deadly Class with special guests Lana Condor and Liam James. 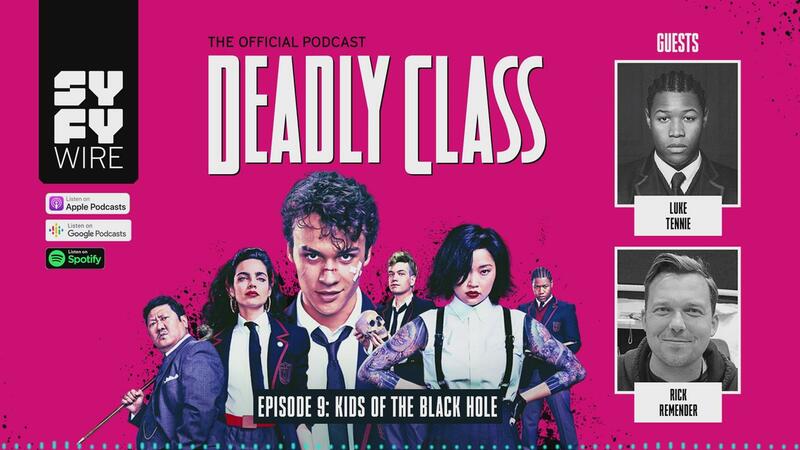 Go inside episode 10 with the cast of Deadly Class. 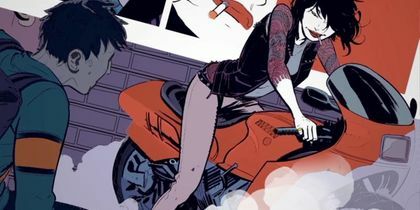 Join the cool kids of Kings Dominion by cosplaying as Marcus, Saya, Maria and more. S1/E10: The tension between Saya and Maria might kill them both, if rednecks don’t kill them first. S1/E10: Chester hasn’t been able to get on Donahue, so he makes his very own talk show. Trouble is, his guest isn’t media trained. 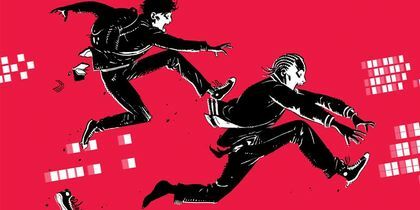 Deadly Class issue #3 comes to life in this animated motion comic featuring the voice talents from the show. 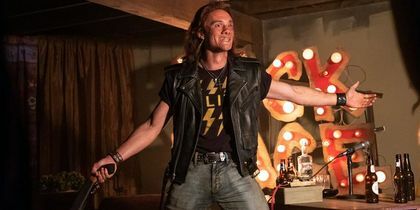 Ben Wadsworth (Marcus), Luke Tennie (Willie), and Tom Stevens (Fuckface). 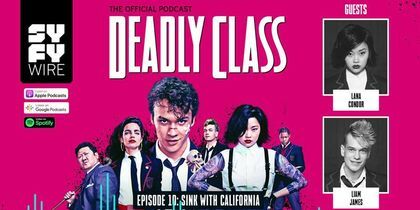 Deadly Class issue #1 comes to life in this animated motion comic featuring the voice talents from the show. 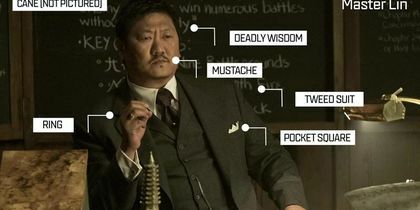 Lana Condor as Saya, Benjamin Wadsworth as Marcus, Benedict Wong as Master Lin, Luke Tennie as Willie, and María De Faría as Maria. 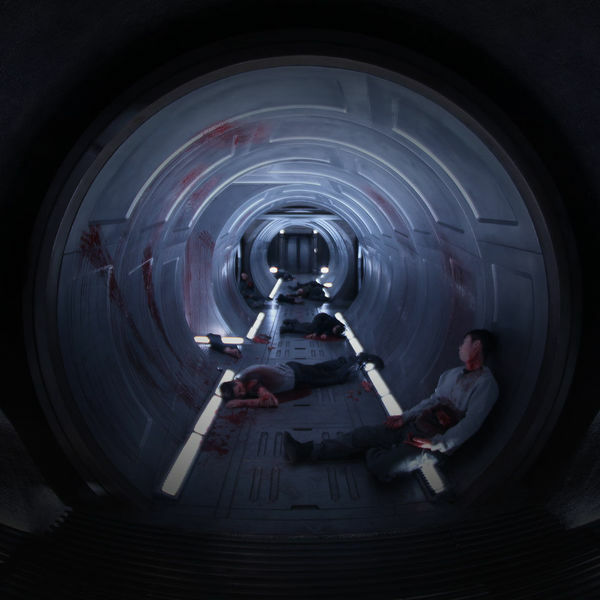 S1/E9: Now that Gao knows about Lin’s secret life, his wife and daughter are in danger. If it comes down to it, he’ll choose them over his sister. 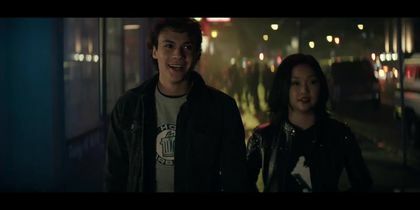 S1/E9: For maybe the first time since his parents died, Marcus feels good. And that changes things. 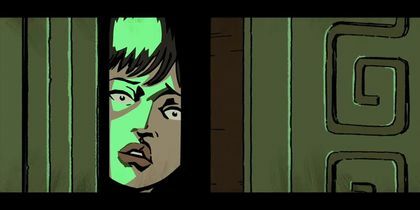 After discovering Chester has taken over Shabnam’s house, our heroes lay down plans to raid it.